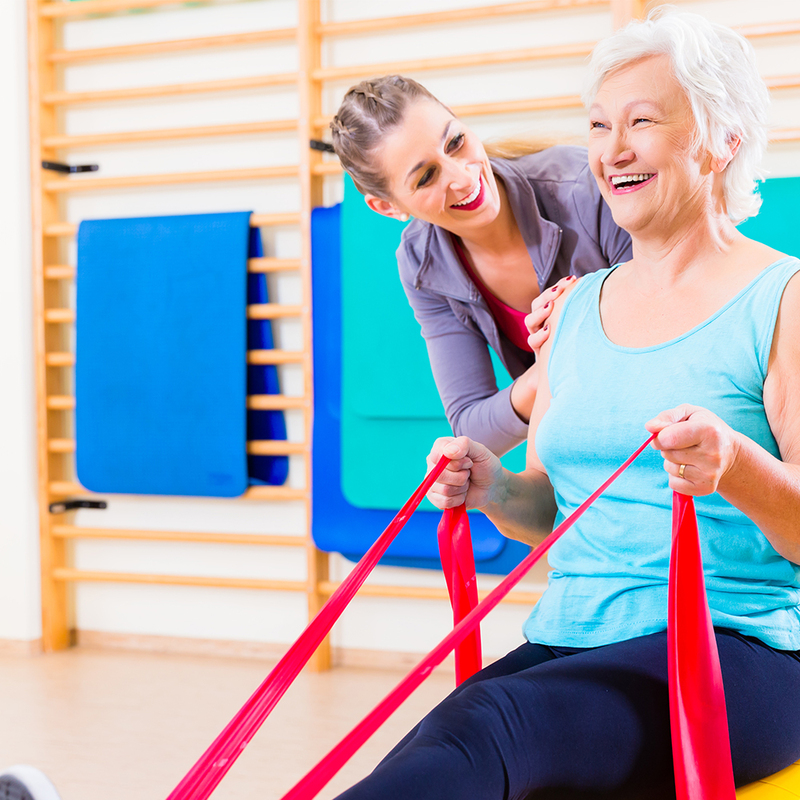 Back in Motion® Physical Therapy offers FREE in house events on a quarterly basis, as well as participation in local community events. 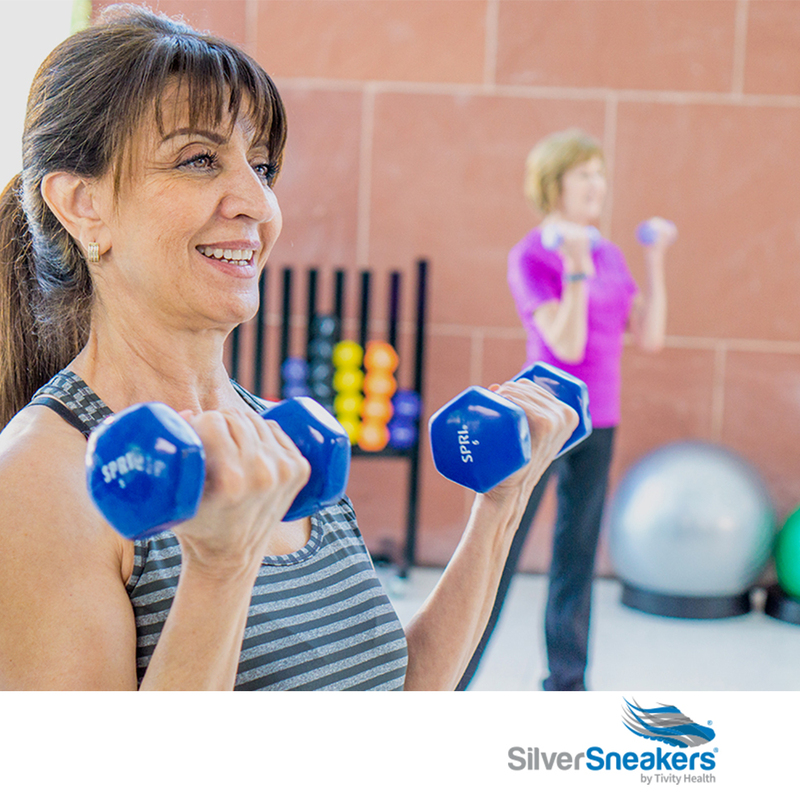 Our Silver Sneakers strengthening exercise class is a program that is commonly included in many insurance policies, as long as the participant has Medicare along with a secondary insurance. This class is about an hour long and it begins with about 30 minutes of group exercise, then followed by about 15 minutes of independent exercise in our gym, and the class finishes with a five-ten minute cool-down consisting of various static stretches. The group exercise portion is comprised of a series of exercises using, thera-bands, free-weights, isometrics, and weight-bearing exercises. While using the gym participants are welcome to use the exercise machines, cardio equipment, and any of the available exercise equipment. In addition, the stretching portion of the class, as well as the other portions, introduce new exercises each week. Our cardiac class is about an hour long, each participant has their blood pressure taken before and after exercise, and it is recorded on to their own personal exercise log. Each class participants also have the option of recording their heart rate, oxygen saturation, rate of perceived exertion, weight, and blood sugar. The class begins with a five-ten minute warm-up utilizing body weight, free-weight, and thera-band exercises. This is followed by about 45 minutes of aerobic exercise in our gym area using either treadmill, bike, or elliptical. The final portion of the class is a five-ten minute cool-down which is made up of a series of different static stretches. In addition, we have a nurse associated with St. Joseph’s internal medicine regularly check-in to ensure everyone is doing well in the class. 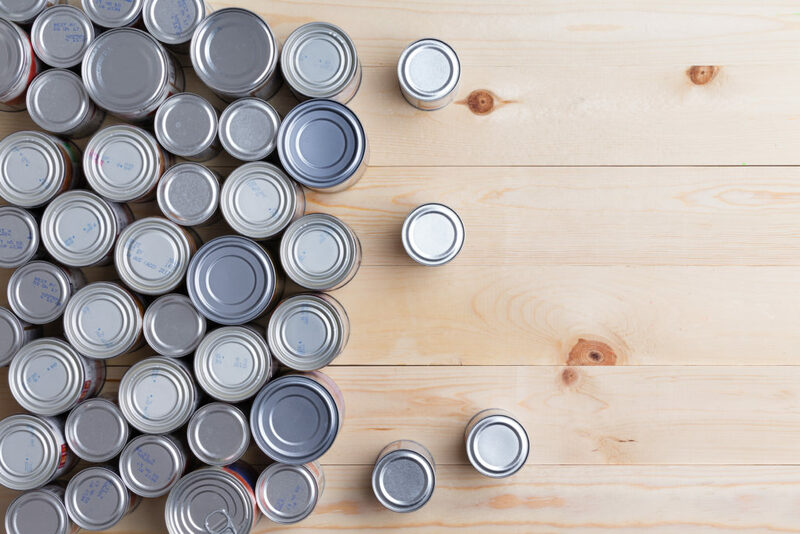 Back in Motion participates in local charity donations every month. Collection bins can be found at all five clinics. Join us for a FREE ARTHRITIS EVENT featuring orthopedic surgeon Dr. Nicholas Colacchio of Maine Medical Partners. Dr.Colacchio will discuss ways to manage your arthritis and reduce pain with non-surgical methods.